Over 40 year 9 and 10 Aboriginal and Torres Strait Islander students from Greater Western Sydney have gathered at the University of Western Sydney's Hawkesbury Campus for a three-day camp which ran from April 14 to 16. 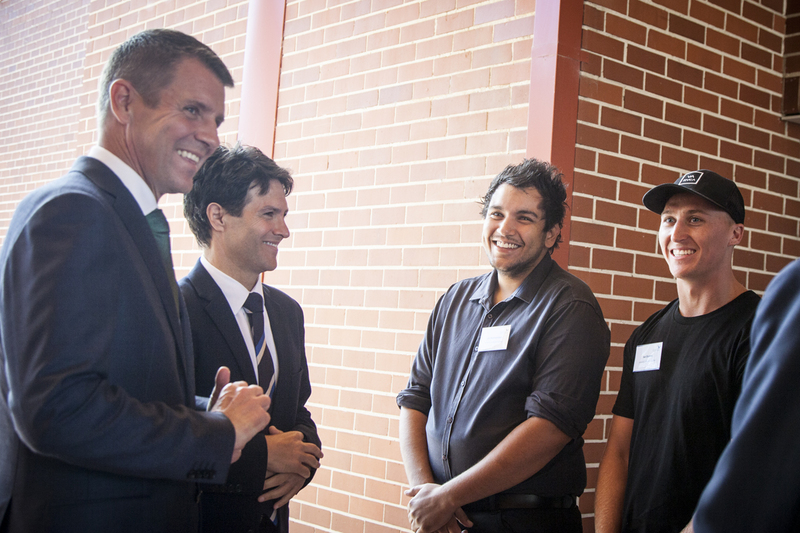 Our students and staff were recently invited to attend a visit by NSW Premier Mike Baird and Minister for Aboriginal Affairs, Victor Dominello at the Penrith campus, Kingswood. The students were also given the opportunity to meet with co-founder of The Go Foundation and former AFL star Michael O'Loughlin, also a supporter of Recognise and a great campaigner for Australia's First Peoples. Premier Baird and Minister Dominello were on campus to announce a $20 million commitment to build an Aboriginal Centre for Excellence in Western Sydney if re-elected. The Centre will encourage better learning outcomes and career development pathways for Aboriginal students. "This initiative aims to encourage Aboriginal students to achieve their best by providing mentoring and support throughout their schooling years, helping guide them into tertiary education and employment," Mr Baird said. The announcement was well received, with students and staff excited about the prospect of the centre for the Greater Western Sydney region – home to one-fifth of the state's Aboriginal population. 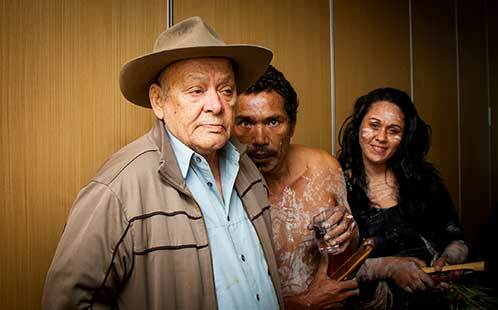 More than 60 per cent of Aboriginal people in Greater Western Sydney are under 24 years of age. Students and staff were then invited to join guests for refreshments and to further discuss the announcement. Many photo opportunities were had, with the students having the opportunity to liaise with guests, especially with Michael O'Loughlin, a sporting hero for many. A new generation of primary education teachers will join the classrooms this year after graduating from the University of Western Sydney. 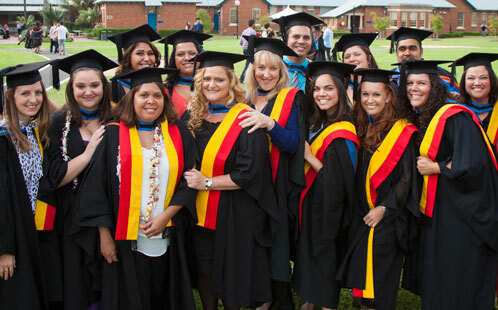 The 2015 Guide to Scholarships: Financial Assistance for Rural and Regional Students: Indigenous is now available, and contains a general list of scholarships available at partner universities, including links to their websites. The Guide gives practical advise on how to apply but also answers questions and addresses worries parents and students might have. The Guide says that "Many students, especially those from rural and regional areas, require financial support while attending uni. So, if you need financial assistance, this Guide is a great first step for you. Applying for scholarships can be a bit daunting, but don't be put off… there are lots of different scholarships for all sorts of students. Do your research, ask for help and apply, apply, apply". Find out more about available Scholarships . Find out more on Schools Engagement activities, including the Rural Indigenous Student Visit Program and Heartbeat.